I'm an independent game developer; games are pretty important to me! I'm working on a game that is tentatively called Factory. It's about factories. 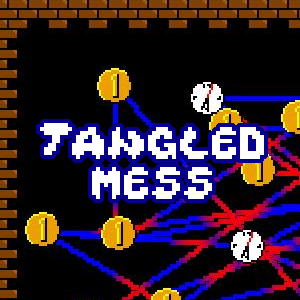 It's somewhere between a puzzle / action game and a rhythm game. 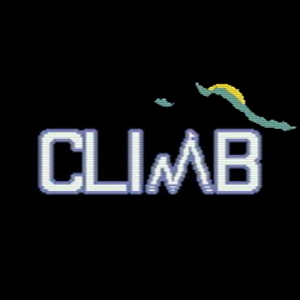 I hope you'll enjoy playing it when it's done! 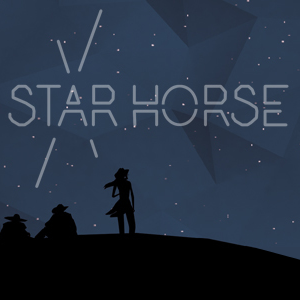 Star Horse was made with my buddies Reece, Nick and Michelle for the Venus Patrol Space Cowboy Game Jam. Took about 2 weeks and all I remember is making coffee that had the consistency of maple syrup. 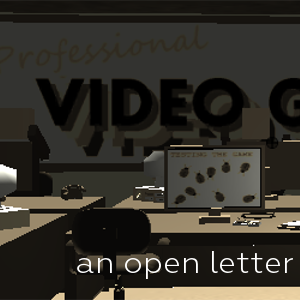 An Open Letter is a game I made when I quit working AAA and started independent game development in earnest. I sent it to people at my former office and some people couldn't finish the game which is funny for reasons... you'd get it if you finished it. 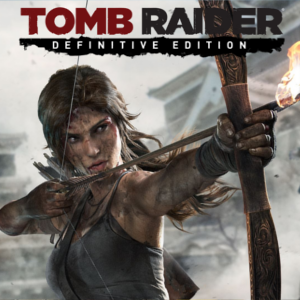 For Tomb Raider: Definitive Edition, I worked primarily on converting the network layer over to use RakNet and updating the code base for next-gen consoles, as well as some UI work. 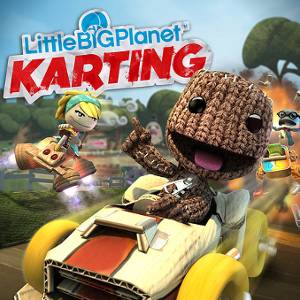 I was a UI programmer for LBPK, and was tasked with implementing much of the in-game HUD you see while you're racing as well as the associated level editor components. 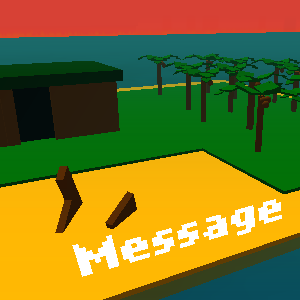 Message was made for Ludum Dare 17 - Islands. It was completed in 2 days and change.